Debut Date 16 Apr 1887. Outfielder 6 Years. 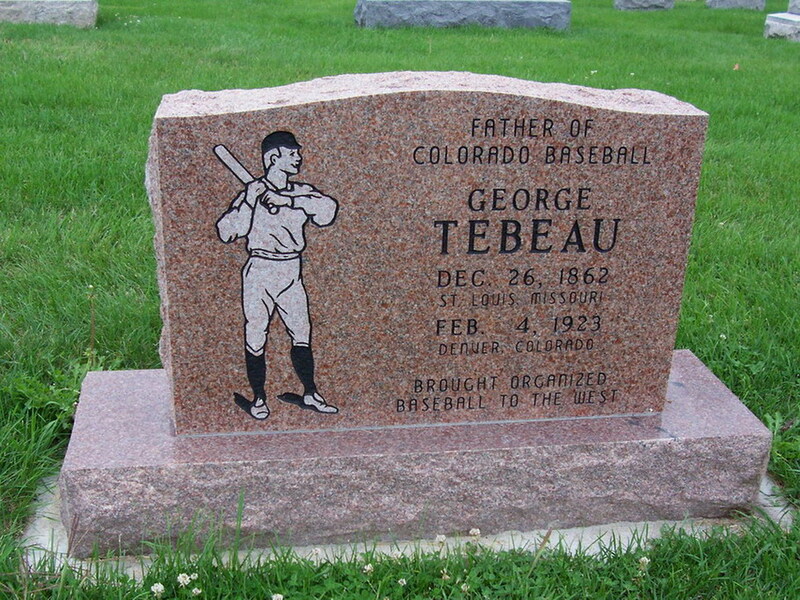 He owned several minor league teams and baseball parks. Died from diabetes.